I can’t think of one person who doesn’t love shortbread. But shortbread topped with crunchy nuts?! Game. Changer. 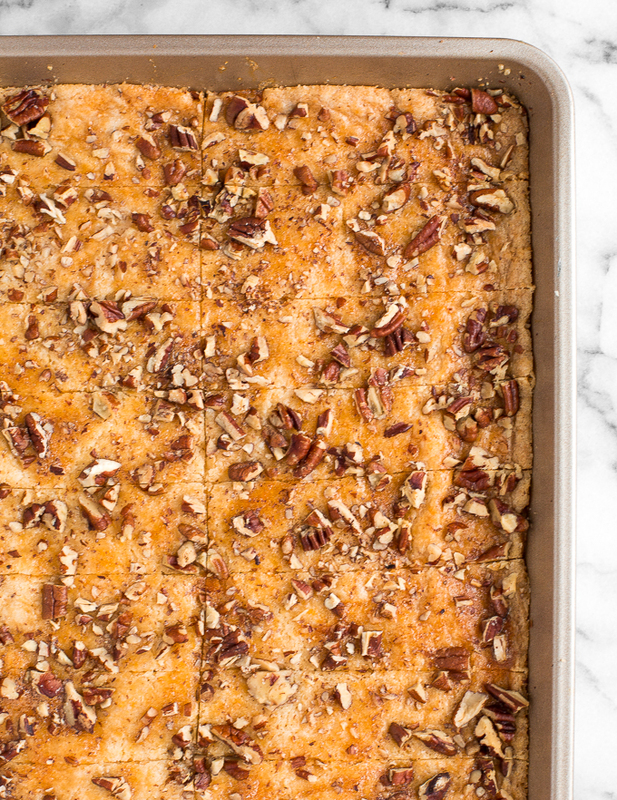 Pecan toffee bars, where have you been all my life?! 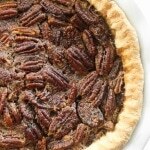 So if you couldn’t already tell from my classic pecan pie, chopped pecan pie, and pecan pie in a mug recipes, I am kind of obsessed with all things pecan pie! 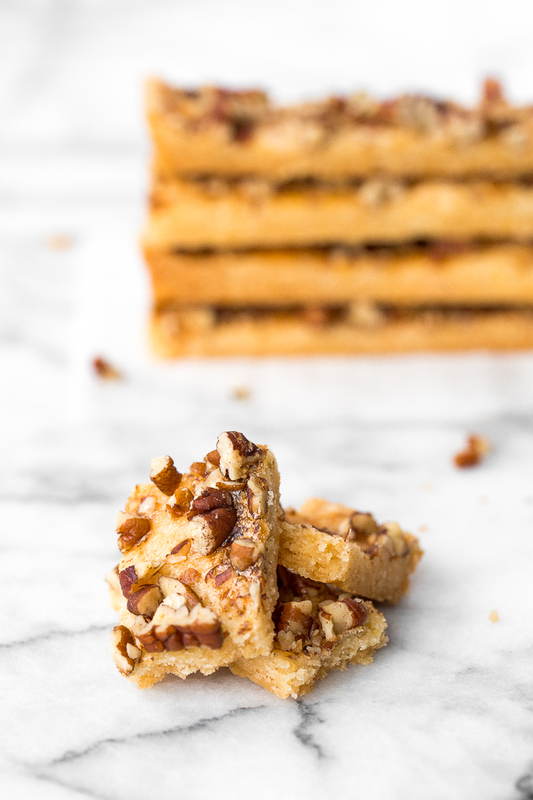 So you can only imagine the enamour that I felt when I first tried these pecan toffee bars which reminded me of a much, much lighter version of pecan pie that I can eat without remorse. I know I’m going to be making these again and again! And guess what? 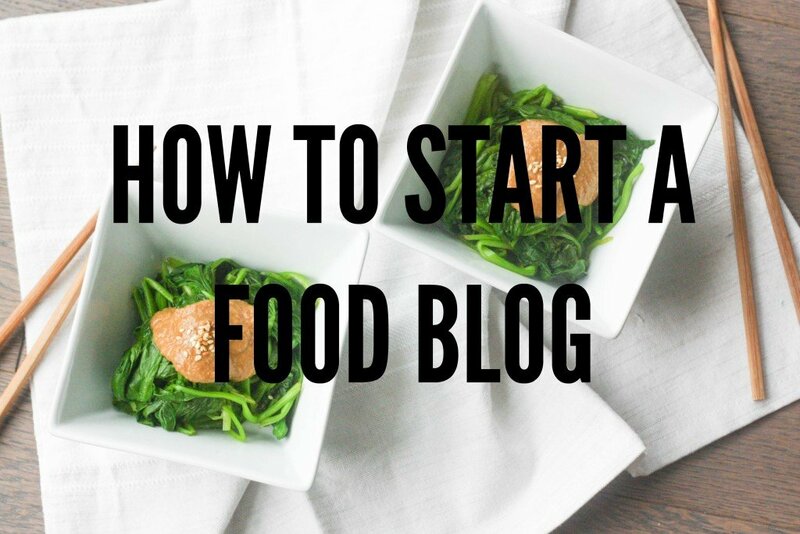 It takes less than 10 minutes to prepare and only 6 ingredients to make! 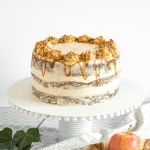 Yup, that definitely solidifies the fact that I will be making these again and again! 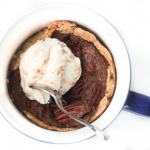 Plus, this little treat is versatile. 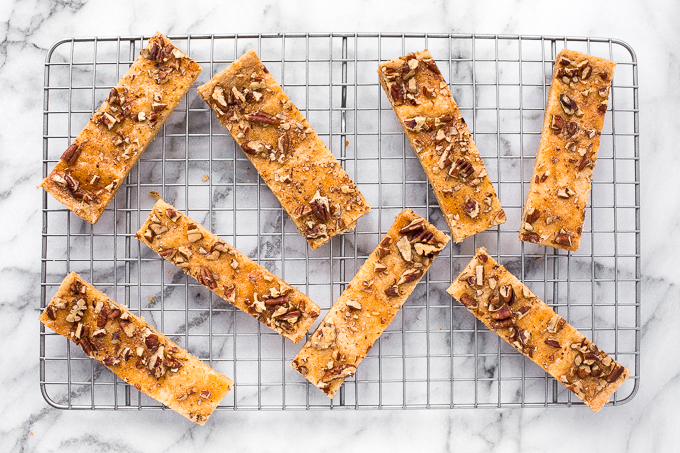 If you don’t have pecans in your pantry, switch out the nuts with walnuts, slivered almonds, or chopped pistachios. Anything! You could even pull the bars out 5 minutes early and add chopped chocolate or chocolate chips, then return to the oven and finish baking. 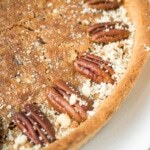 Or, for a savory twist, add 1 teaspoon of sea salt to the top along with the nuts. 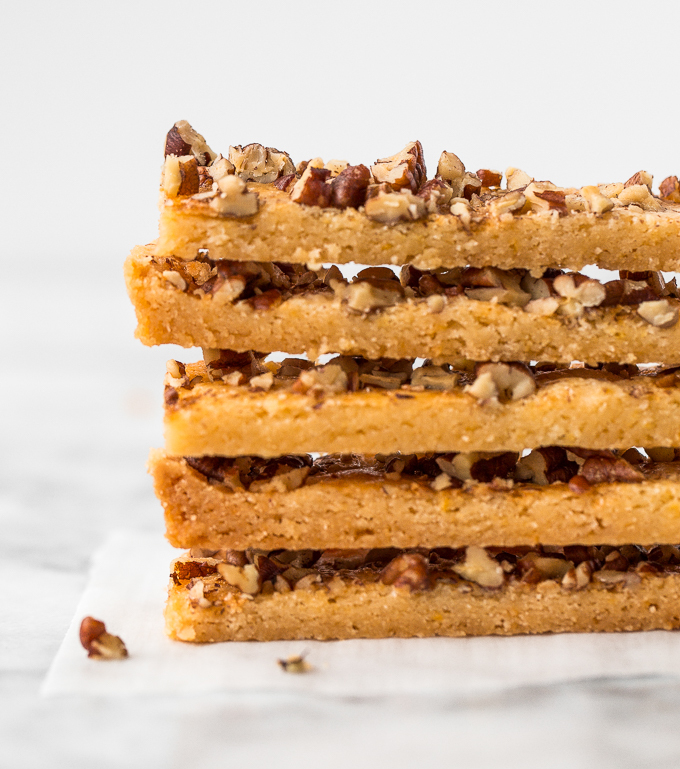 These pecan toffee bars combine the flavours of shortbread topped with crunchy nuts to create magic. 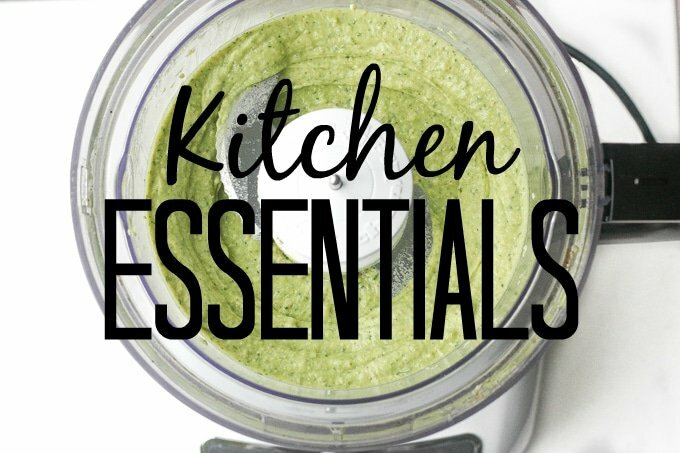 Prepped in under 10 minutes with only 6 ingredients! Preheat oven to 275 F. Spray a small baking sheet (15″ x 10″ or slightly smaller) with baking spray. In the bowl of a stand mixer, combine flour, sugar, butter, vanilla, and egg yolk. Beat until blended well, scraping down the sides as needed. Turn the dough out into the prepared baking sheet and press with the palms of your hand to even out. In a small bowl, beat the egg white and brush it on top of the prepared dough. Add chopped pecans (or any other type of nut). Bake for one hour, or until golden. Cut into strips immediately before the bars harden. Cool on a wire rack. 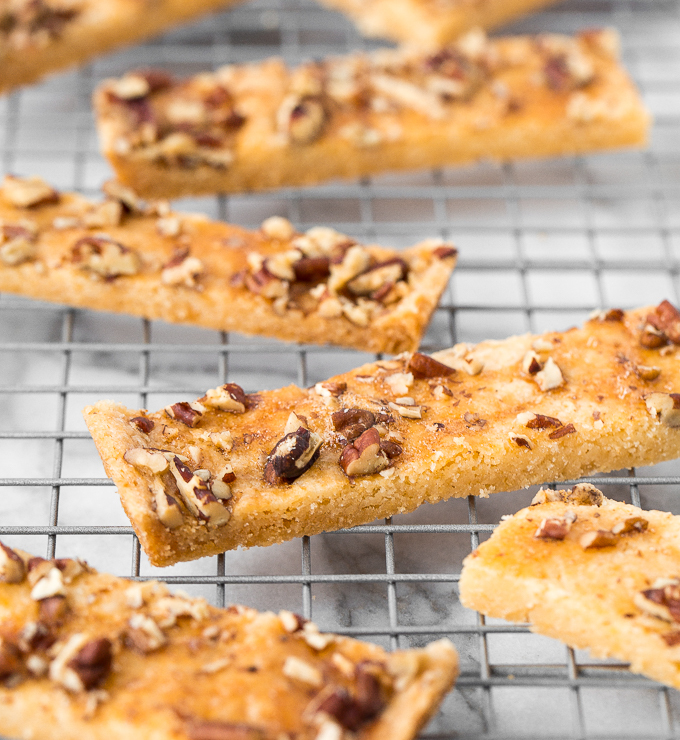 For a savoury twist, add 1 teaspoon of sea salt to the top along with the nuts. I can’t believe how simple this seems! Never made shortbread before – maybe now’s the time! Mmmm these sure sound good! I’ve been wanting to make toffee! 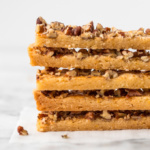 I love anything with pecans so these pecan toffee bars sound delightful!